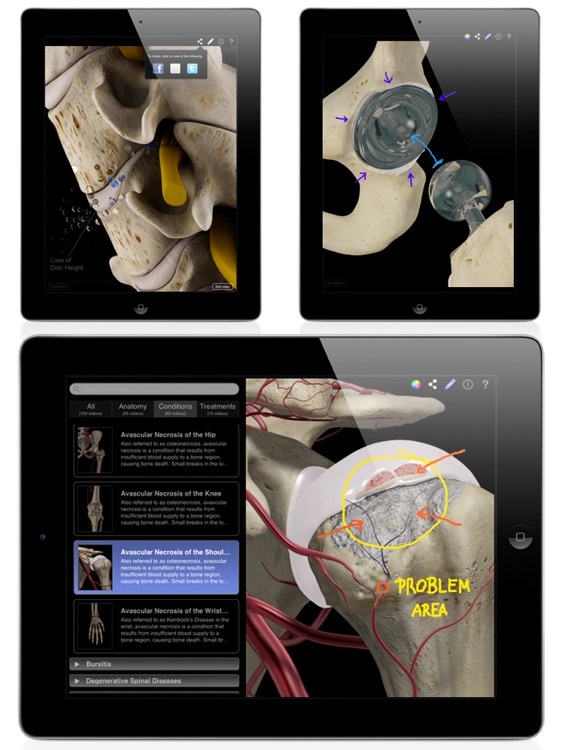 This award winning app covers over 140 state of the art medical animations that cover a variety of conditions such as joint diseases and disorders, as well as joint physiology. 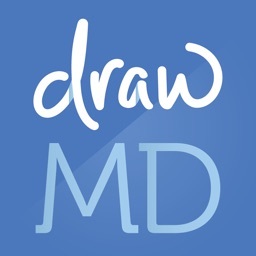 This app is an animation based patient education app for healthcare professionals to effectively communicate anatomy, conditions and treatments to patients. To see a video of the app in action - please press the support link below. 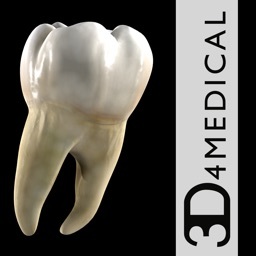 Included within the app are over 140 highly detailed animations that allow users to effortlessly search via category. A further description of each animation is given in a quick and easy to use reference index. The user can pause and then draw on any animation with the pen tool to highlight and annotate specific images. These images can then either be imported into the consultation tool or sent directly to the patient via email. 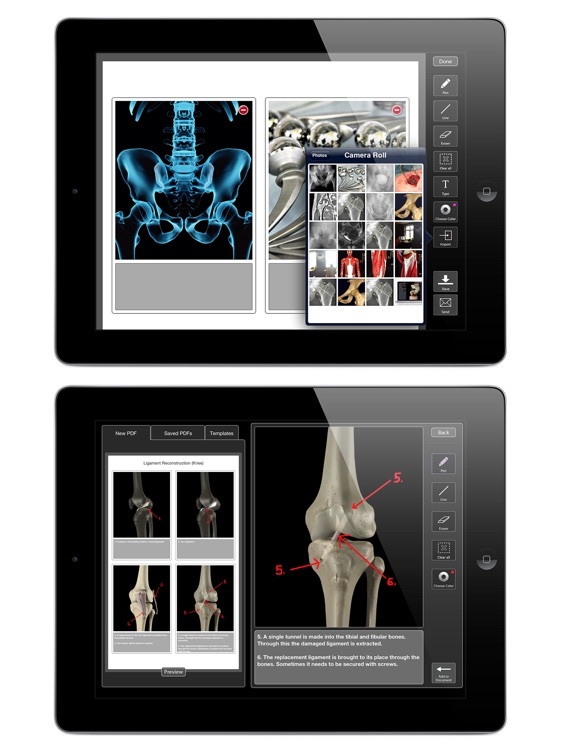 This consultation tool (not available on iPad1), allows the user to create and edit a PDF document made up of annotated screens taken from the animations. 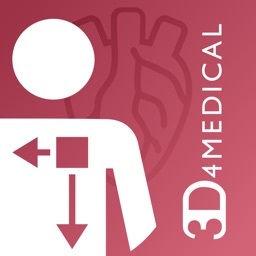 This app draws upon animations found in 3D4Medical’s Body Region Pro series apps as well as additional animations unavailable elsewhere. 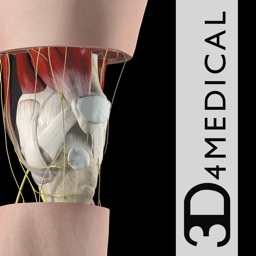 These animations have been brought together to make for a more comprehensive repository for orthopedic conditions and treatments. 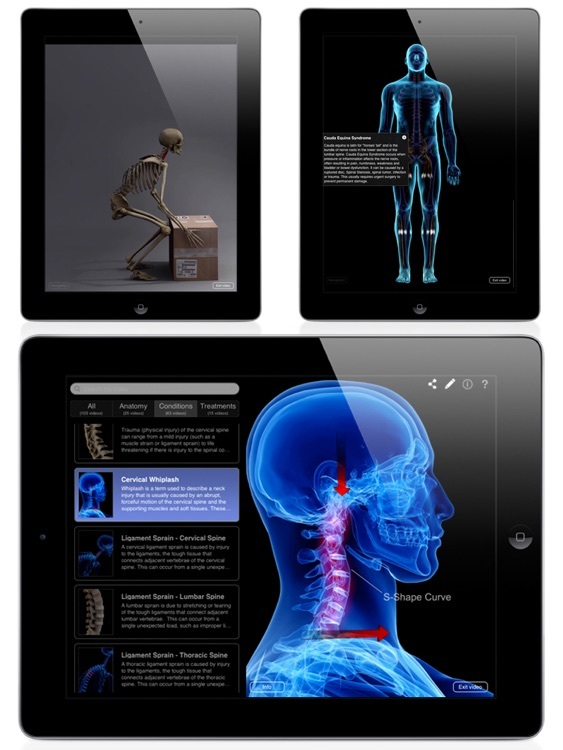 Further new animations covering bone fractures and their treatments, along with even more animations covering sprains, strains and other injuries to be added. Anatomy: Anterior Talofibular Ligament, Calcaneofibular Ligament, Posterior Talofibular Ligament. Conditions: Avascular Necrosis, Osteoarthritis. Rheumatoid Arthritis. Treatment: Arthroplasty (2), Ankle-spur Removal, Tibial Cartilage Repair. Anatomy: Anular ligament of Radius, UCL, Radial Collateral Ligament. Conditions: Avascular Necrosis, Osteoarthritis of the Elbow, Rheumatoid Arthritis of the Elbow. Treatment: Elbow Arthroplasty (2), Elbow Spur Removal, Trochlear Cartilage Repair. Anatomy: Iliofemoral Ligament, Ischiofemoral Ligament, Ligament of Head of Femur, Pubofemoral Ligament. Conditions: Avascular Necrosis, Osteoarthritis, Rheumatoid Arthritis, Sacroiliac Dysfunction. Treatment: Arthroplasty (2), Acetabular Cartilage–Debridement, Acetabular Cartilage–Delamination Repair. Anatomy: ACL, PCL, TCL, FCL. Conditions: Anterior Cruciate Ligament Tear, Avascular Necrosis, Bursitis –Prepatellar, Osteoarthritis, Rheumatoid Arthritis. Treatments: Arthroplasty (2), Meniscus Debridemen, Anterior Cruciate Ligament Reconstruction - Patellar Graft, Bone Fractures (15), Patella fracture wired, Patellectomy (3), Tibia-Internal fixation, Tibia-External fixation (2), Tibia-Intramedullary Rod, Femur-Internal fixation, Femur-External fixation. Anatomy: Acromioclavicular Ligament, Coracoacromial Ligament, Coracoclavicular Ligament. Conditions: Avascular Necrosis, Bursitis–Subacromial, Rheumatoid Arthritis, Rheumatoid Arthritis. 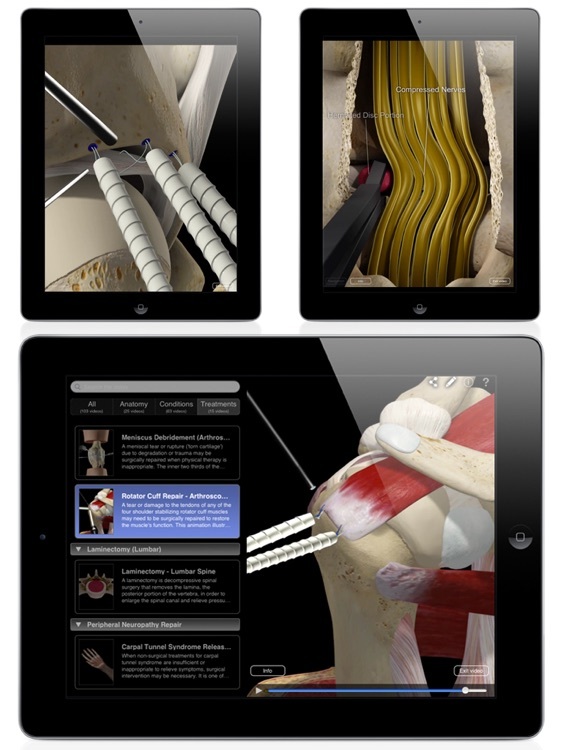 Treatments: Arthroplasty (2), Rotator Cuff Repair. 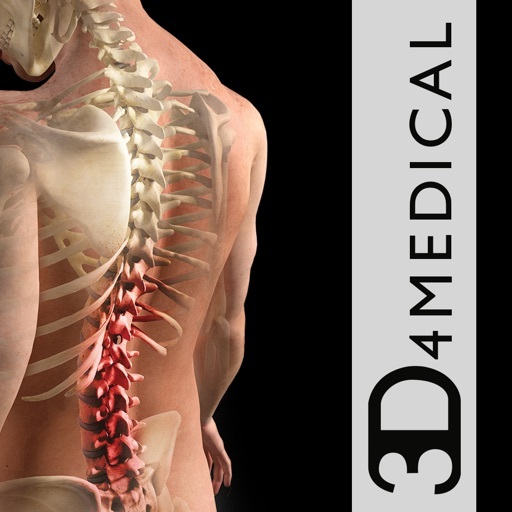 Bone Tumors (2); Cauda Equina Syndrome; Degenerative Disc Disease (2); Discitis (2); Facet Joint Syndrome; Foraminal Stenosis (2); Herniated Disc (2); Kyphosis ; Ligament Sprain (3); Lordosis ; Lytic Spondylolisthesis; Muscle Spasm (3); Muscle Strain (3); Myelopathy (2); Neural Tumor (2); Osteoarthritis/Spondylosis (3); Osteoporosis; Osteoporotic Compression Fracture (2); Radiculopathy (2); Sacroiliac Dysfunction; Scoliosis (2); Spinal Stenosis (2); Spondylolisthesis; Trauma (3); Whiplash. Anatomy: DTML, Scapholunate Interosseous Ligament, Flexor Retinaculum of Wrist, UCL of the Thumb, Hook, Key, Pinch and Power Grip. 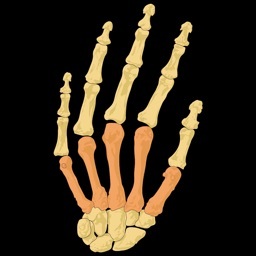 Conditions: Avascular Necrosis, Carpal Tunnel Syndrome, and Rheumatoid Arthritis.